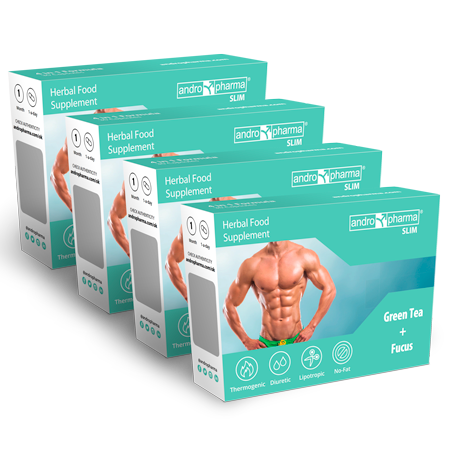 An Andropharma herbal supplement designed for those who want to lose weight and get a better looking figure. 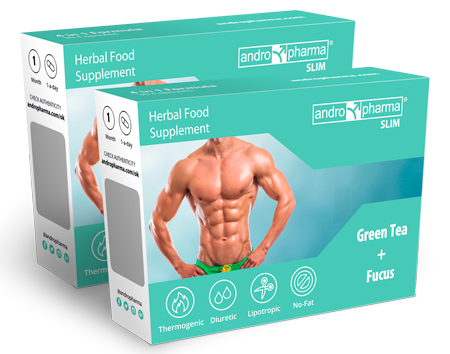 Among others Andropharma also offers Andropharma Slim – herbal supplement pills designed for those who want to lose weight, get a better looking figure, and reduce general health risks. Excessive body weight is one of the most widely spread health risk factors of modern societies all over the world. To combat this problem, the most important is of course maintaining a healthy lifestyle with a balanced diet and plenty of exercise, but there are also various other options – from cosmetic surgery to various technical and pharmaceutical products which accelerate the loss of weight. 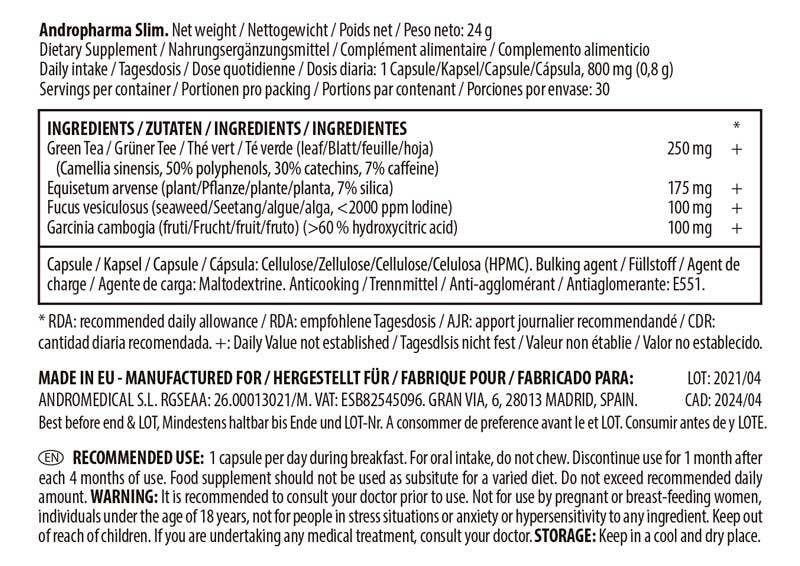 The components of our slimming herbal pills work by stimulating metabolic processes and elevate consumption of fats by the body. 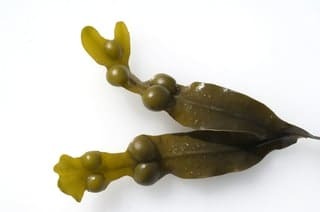 The thermogenic properties of green tea extracts which elevate energy consumption, and the iodine rich Bladder Wrack seaweed which stimulates production of hormones by the thyroid gland which control the metabolism, accelerate metabolism and increase fat burning. 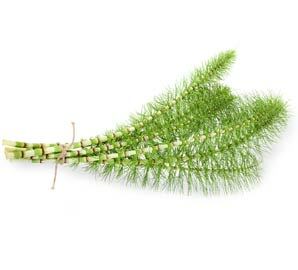 Equisetum arvense has long been known and used as a powerful diuretic. It stimulates fluid excretion and urination. Getting rid of excessive liquids retained in the body helps reduce the body weight and help shape a fitter and slimmer figure. 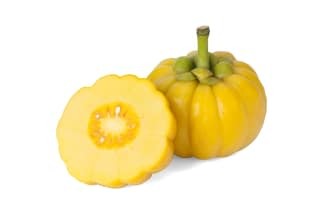 The extracts of Garcinia could prevent the synthesis of fats from carbohydrates and slow down the formation of new fat reserves by blocking enzymes needed for these processes. 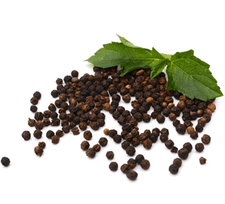 Instead of producing new fat, the body starts to burn the existing fat. 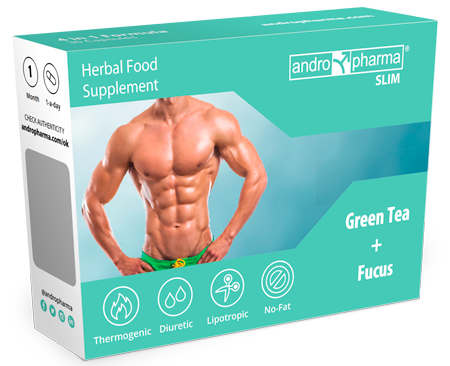 The Andropharma Slim herbal supplements will help you obtain a slender figure you want by burning accumulated fat, preventing deposition of new fatty tissue and eliminating contained liquid. 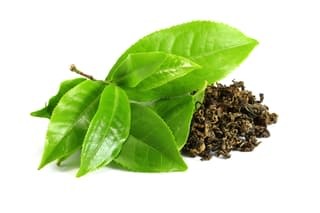 Alongside the effects of anti-oxidative substances you will be able to lose weight in a safe way with the help of completely natural herbal extracts.